Cranbrook Castle is one of three castles, or more accurately iron age hillforts in the area around the Teign valley to the east of Chagford. 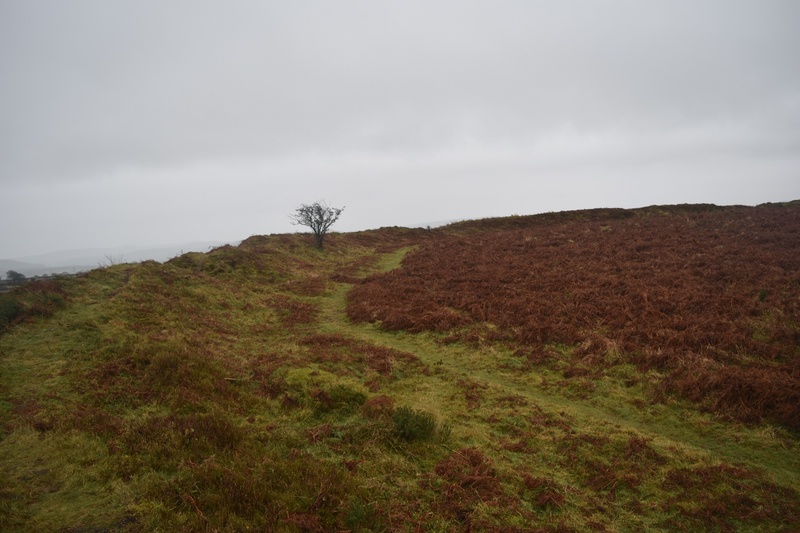 The hillforts are Cranbrook Castle, Prestonbury Castle and Wooston Castle. 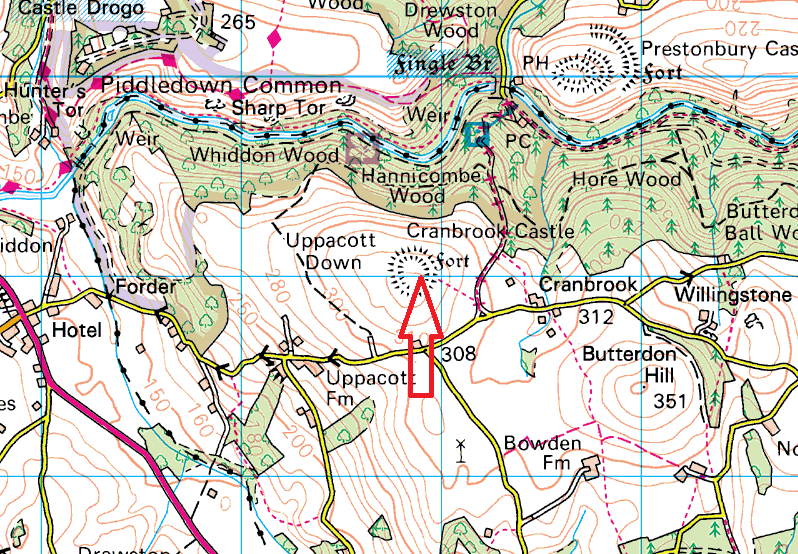 Each is clearly marked on the Ordnance Survey Explorer OL28 ‘Dartmoor’ map. 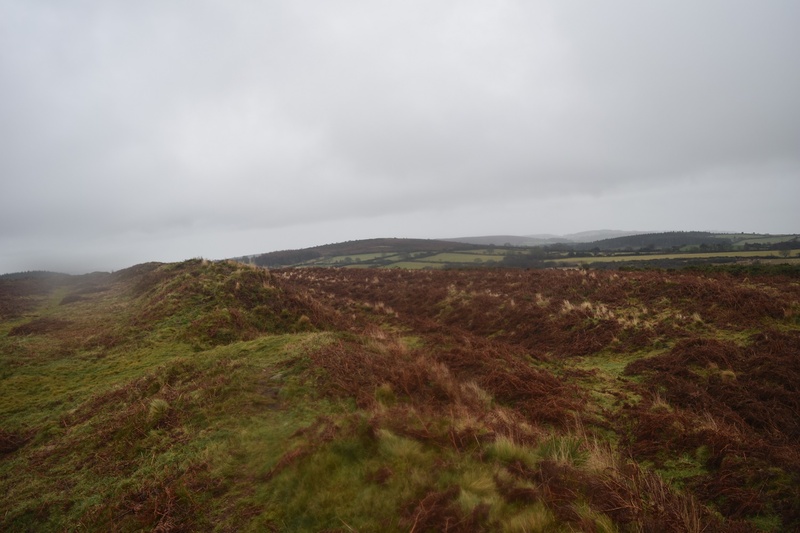 They give fantastic views of the surrounding area and would have provided commanding position to the occupants.This hillfort is defended by a single rampart and ditch encircling it which encloses an area of 13 acres. 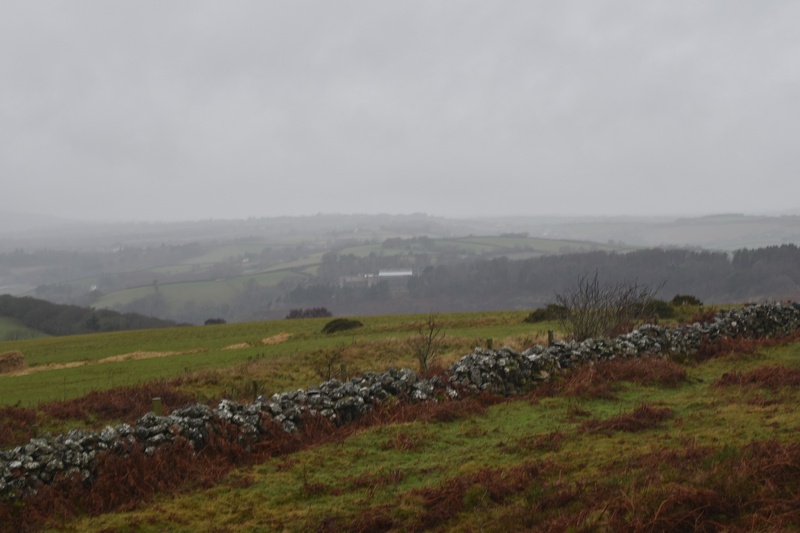 The hillfort would have been built around 0 to 500BC.